The Bear’s Club is among the most luxurious living in Jupiter, Florida. The community was designed by golf legend Jack Nucklaus to be one of the most pristine and elite private golf clubs in the world. The 55 luxurious homes in The Bear’s Club are extremely private and sit on a minimum of 1 acre of land. The Bear’s Club private golf course is a popular amenity to the famous residents that live in the luxurious gated community. 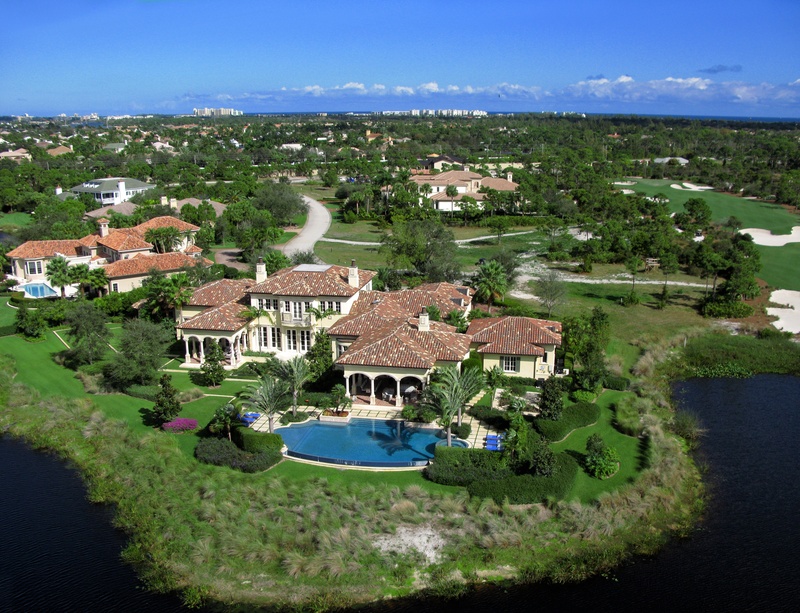 Located in the heart of Jupiter, the homes range from $3M to $12M. For more information on Jupiter's Bear’s Club Homes, please feel free to call or text us at (561) 371-7550, or email TheShattowGroup.